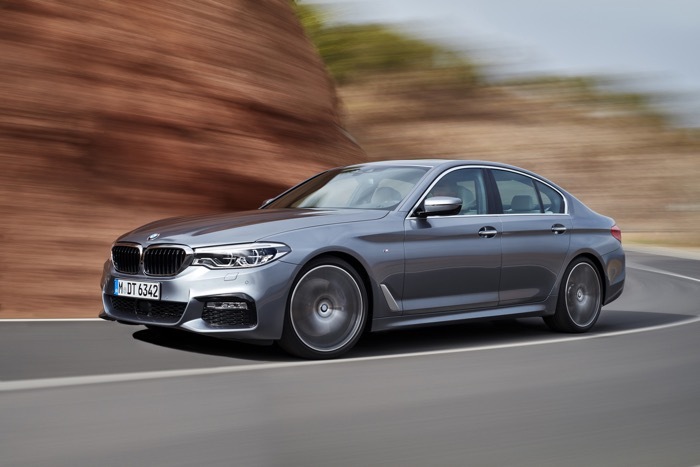 The new BMW 5 Series was made official earlier this month and now BMW has released some pricing information on their new executive saloon. There is also a 530i which starts at £40,120 and a 540i xDrive that costs £46,645 and a 530d diesel which costs £43,835. The new BMW 5 Series will go on sale in the UK in in February of next year, you can find out more details about the car at the link below.